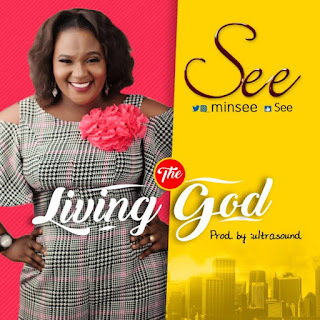 Dynamic singer/songwriter and worshiper, SEE offers up “The Living God,” a refreshing worship song that adores and exalts God for who He is and what He does. 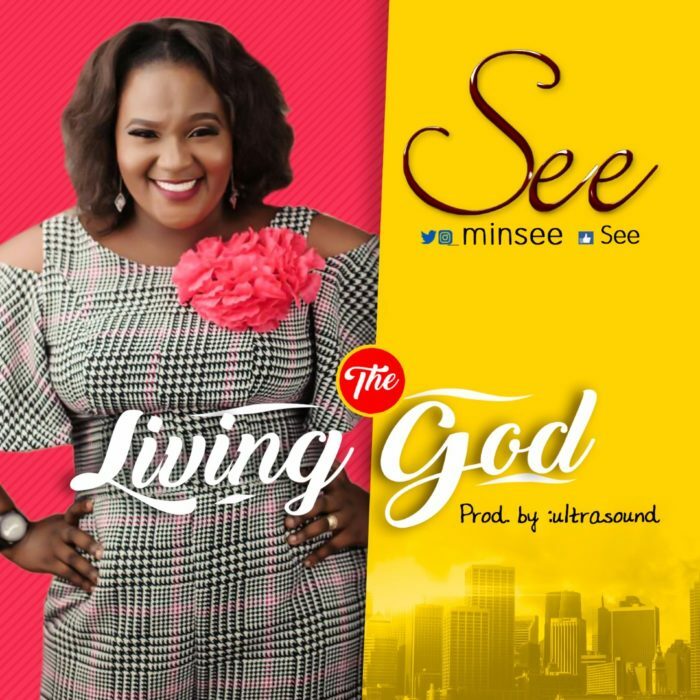 In this moving track, SEE also shares her testimony by the confession of what the Living God fulfills in her. According to her, The name ‘SEE’ was inspired from her vision as heard from God in line with Matthew 10:20 and Luke 4:17-18.Her influences in her music career are Karen Clark Sheard, Kim Burrel, Juanita Bynum, Onos amongst other anointed singers.